Agricultural Lobbyists - Gordley Associates - Washington, D.C.
Gordley Associates opens doors in Washington by providing a full range of federal government relations services – from issue monitoring to lobbying to regulatory policy – to trade associations and companies in agriculture, renewable energy, natural resources and related industries. Our practice areas include domestic farm policy, conservation, crop protection, agricultural research, biotechnology, energy, biofuels and bio-based products, transportation, international trade, foreign food assistance and international agricultural development. We build successful working relationships between our clients, lawmakers and administration officials by deﬁning attainable and meaningful goals and translating them into solid legislative and regulatory strategies. Setting speciﬁc objectives provides clients with benchmarks for evaluating performance and results. There are no sure things in federal policymaking, and when we develop and undertake a strategy, you will know that our rationale reflects years of experience and an excellent track record of success. We believe that clients make the best lobbyists, and we include them in the development of legislative strategies and in actively lobbying for their goals. After all, you are the constituents that lawmakers and officials want to hear from. The more you present views that are consistent with our efforts to represent you, the more likely we are to achieve positive results together. Gordley Associates provides a full range of government relations services, focused on practice areas related to agriculture. 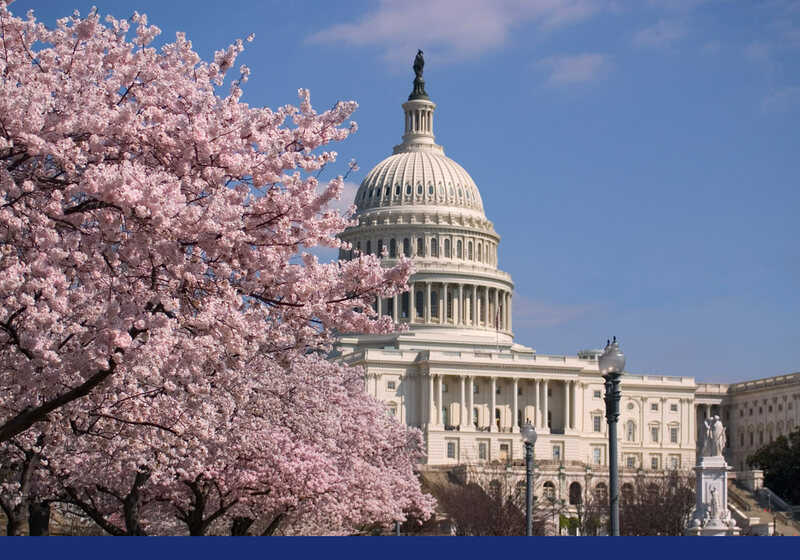 Services include issue monitoring and analysis, lobbying, regulatory affairs, Washington representation, and providing organizational support for trade associations. In the 25 years Gordley Associates has represented ASA, soybean acres have grown from less than 60 million to nearly 90 million, and soybeans have become America’s top agricultural export. During this time, John and his team led the fight to make soybeans competitive with other crops under the farm bill, supported ASA’s efforts to expand the market for biotechnology and plant breeding innovations, and enhanced foreign markets through trade policy and export promotion programs. Gordley Associates has represented the National Sunflower Association since 1987. They have fought to keep our crop competitive, and to prevent overregulation by FDA under the Food Safety and Modernization Act. They also successfully defended our confectionery sunflower market in the school lunch program against allergenic peanut and tree nut contamination. John helped the pioneers of the U.S. canola industry establish the USCA in 1989 and has led efforts to make canola oil competitive in the U.S. market. These efforts have included obtaining Congressional approval of canola as a program crop under the farm bill, registering crop protection products for use on canola, and establishing the National Canola Research Program. I think John and the whole office have done a wonderful job for canola and barley! Gordley has represented NBGA for 17 years and has been the national office for 4 years. They recently assisted NBGA in adding representatives of the U.S. beer and malting industries to the Board of Directors in order to give NBGA a more inclusive focus on our most important market. As Congress begins to consider writing a new farm bill in 2018, it’s time to review how the Agricultural Act of 2014 (AA-2014) is performing, what problems have arisen, and how these concerns might be addressed before and during the upcoming debate. It’s also time to consider the need for production agriculture to work cooperatively with former partners in the conservation and nutrition communities to avoid another protracted struggle which could imperil getting a bill done at all. Gordley Associates provides a full range of government relations services, focused on practice areas related to agriculture.